Victoria T. Cahill (nee Mazzucca), 73, of Blauvelt, passed away on Wednesday, January 30, 2019. Beloved wife of the late Mickey Cahill. Loving mother of Dina Wolleben and husband David of Blauvelt, Jennifer Cahill of Westwood and Michael Cahill and wife Angela of Orangeburg. Cherished grandmother of Tyler, Mickey, Erin, Victoria, Antonia, Jake, David and Mikey. Dearest sister of the late Albert Mazzucca. Vicky was a devoted wife, mother and grandmother. She was also a member of Rockland Country Club for many years. 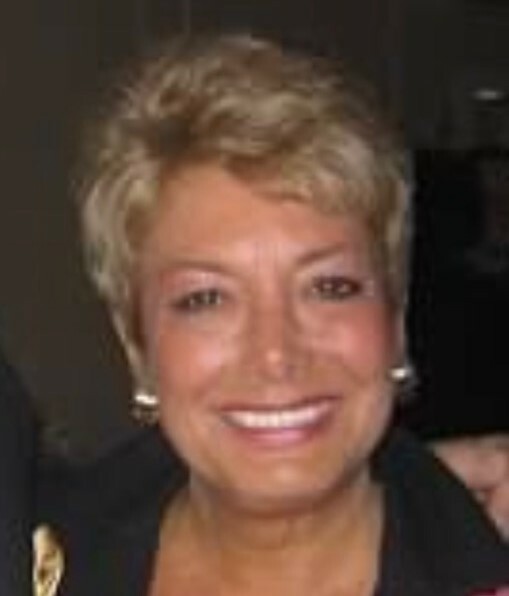 A Funeral Mass will be celebrated Saturday 11:30 at St. Catharine’s RC Church, Blauvelt with interment to follow at St. Anthony’s Cemetery, Nanuet. Visiting hours are Friday 6-9 PM at Pizzi Funeral Home, 120 Paris Ave, Northvale (201-767-3050). In lieu of flowers, donations to the Alzheimer’s Association, www.alz.org, would be greatly appreciated. Vicki was a beautiful human being, inside and out. I always enjoyed being in her company and cherish the good times we had together. I will miss her.